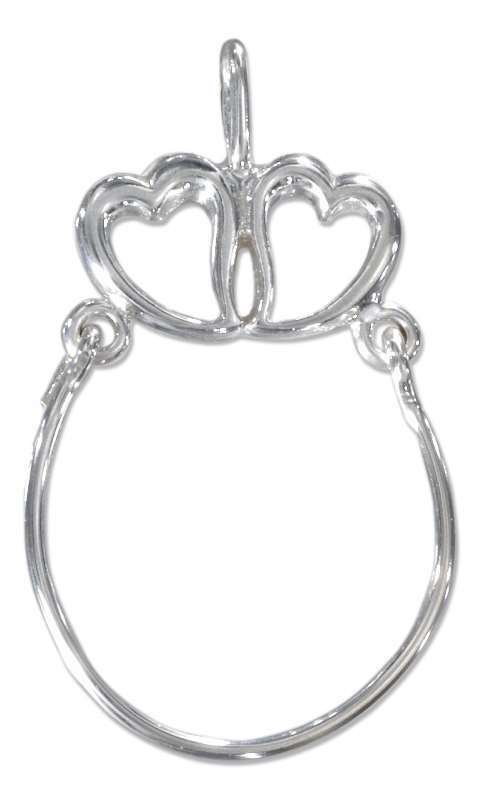 If you are looking for Sterling Silver Charm Holder Pendants Jewelry you will love the selection of Charm Display Holders we have to choose from. We have 7 Charm Holders that would make a perfect gift for that special lady. 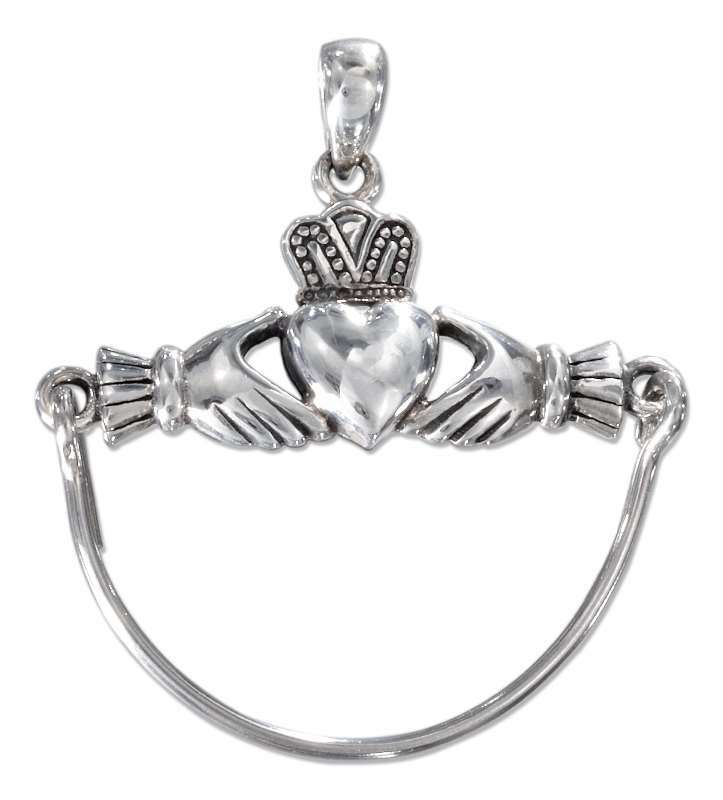 You are sure to find a beautiful Charm Holder to hold all of your most favorite charms! These Charm Holder Pendants Are Great For Holding Our Sterling Silver Birthstone Boy And Girl Babies Brats Charms And Pendants. Don't forget the spacer beads!